James grew up swimming in Fairfax County, with his summer NVSL team of Little Rocky Run, and for Centreville High School. 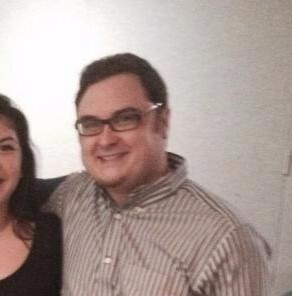 He is a graduate of Radford University with degrees in social science and history, and currently teaches honors and AP students at Chantilly High School. He was the assistant coach for the Robinson Secondary Swim & Dive Team and Coach Phil from 2010 - 2015, where he helped lead the Boys to back-to-back state championships in 2013 and 2014. 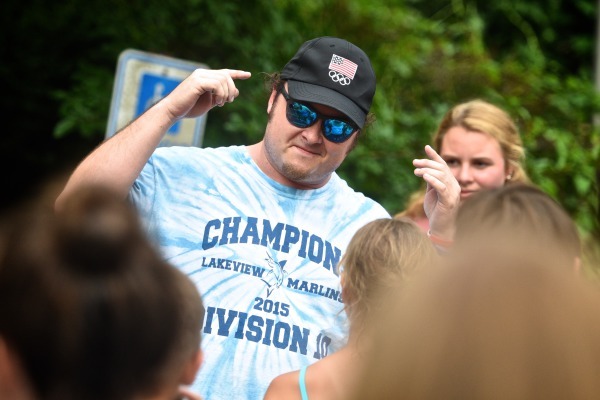 James has also been the head coach for the NVSL team, the Lakeview Marlins, for the past 3 seasons, leading them to division championships in Division 13 (2014), Division 10 (2015), and most recently Division 8 (2016). During his tenure at Lakeview, James has amassed a very impressive record of 14-0-1 which gives Lakeview the current longest undefeated streak in the league. James is looking forward to an exciting inaugural year at the Swim Farm.